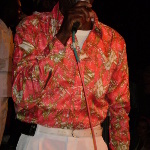 Sexteto Tabala from San Basilio de Palenque is one of the most representative afro Colombian Caribbean music, with moore than 100 years keeping alive the traditions and african heritage. 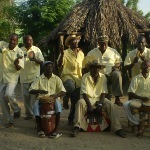 Son Palenquero is a kind of mix between Cuban son and colombians rythms like: Cumbia, Bullerengue, Porro, balie cantao. 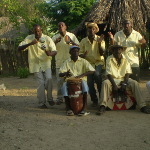 This music is part of the Palenquero's culture that was declarated MASTER PIECE OF THE ORAL HERITAGE by UNESCO 2005. SEXTETO TABALA presents a new release recording live in studio Produced by OM Producciones Music International. The performanca at WOMEX WAS AMAZING. 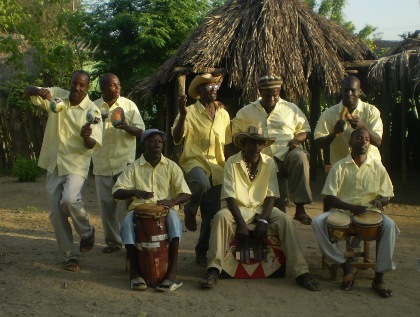 SEE THE VIDEO AT WOMEX OFFICIAL SHOWCASE COPENHAGEN '10.